KFM Newsletter: Didn't This Just Happen? I do feel this is a little like the movie Groundhog Day, where Bill Murray, playing the character Phil Connors, had to perfect his day until he was able to escape the time loop trap in Punxsutawney, Pennsylvania. Some estimates believe Phil took 12,395 days to complete the time loop perfectly. Thank goodness we didn’t have to go that long before things changed. The reason I feel as if this is a bit like Groundhog Day is the same drivers that drove the markets down in 2016 were the exact same drivers that caused the market declines in the summer of 2015. 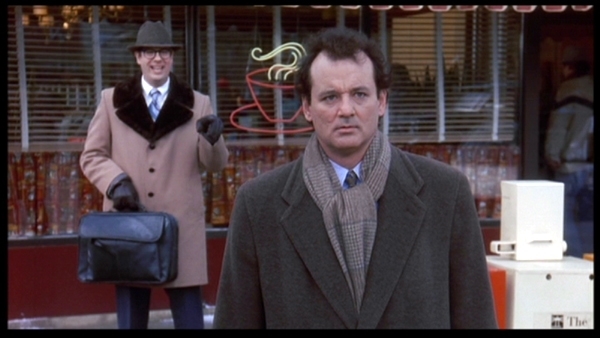 Not only that, but the first quarter in the last three years have also been negative quarters just like Groundhog Day. Last summer, the capital markets fell approximately 13% in August and September. China announced their annual growth rate suddenly dropped from 15% per year to 7%. 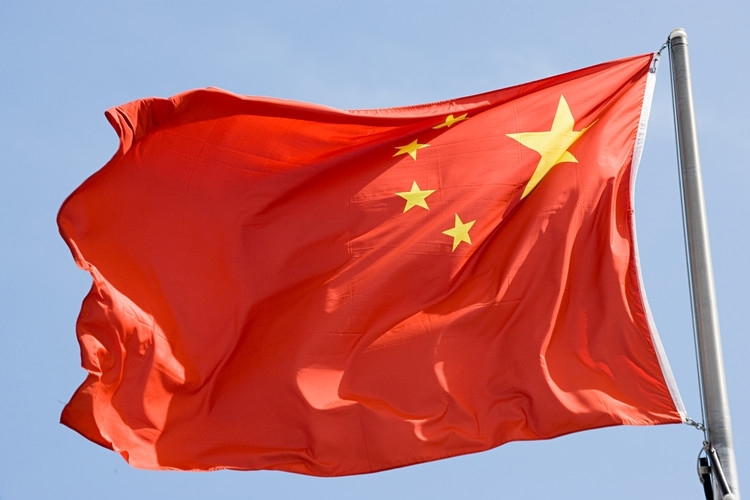 While most countries would be ecstatic to have a 7% growth rate, China decided to take matters into their own hands and began exerting their influence to stimulate their economy with a goal of getting back to a 15% annual growth. This sent shockwaves throughout the capital markets as the perceived slowdown would invariably impact the rest of the world. At the same time, spot oil prices began to fall from $40 per barrel to just under $30 per barrel. Generally, this is a favorable move for stock investors with the theory that as oil prices decline, consumers and manufacturers that use energy for the production of their goods, gain from the benefit of lower energy costs. While this did prove true in the consumer discretionary sector of the market, it did not hold true for the entire market. Stocks like Apple (not an endorsement to buy Apple stock, nor its products) fell in direct correlation to oil prices. We use Apple as our example because we cannot think of one reason as to why Apple would have any direct correlation to falling, or for that matter, raising oil prices in terms of Apple’s profitability. Apple was not the only company impacted by the price movement due to falling oil prices. The entire market was impacted by oil’s decline. Oil did recover back to $40 per barrel by year end. The capital markets also recovered, ending the year close to where they started for 2015. In January and February of 2016, the same driver, oil, dragged the capital markets lower once again as oil plunged from $40 to $26 per barrel in a very short period of time. Groundhog Day. All of the capital markets declined accordingly, just as they had in the summer of 2015. For some reason, savers just like my friend at the ball game felt it more in 2016 than they did just 6 months prior. So who is selling? Is it Kemp Financial Management? Is it their clients? Is it our friends and family? No, no and no. But we can answer that question. Oil rich nations like Saudi Arabia, Russia, China, Canada, United Arab Emirates, Iran, Brazil, Mexico, Kuwait and Venezuela, just to name a few, depend on revenue from oil production to pay their on-going bills and expenses. They are also large investors in other assets beyond oil, including stocks, bonds, currency, treasuries and real estate. They are commonly referred to as Sovereign Investment Funds which are owned and controlled by governments. With the declines in revenue due to lower oil prices, it is conceivable and probable that governments would look towards selling highly appreciated assets to cover their day-to-day expenses. This makes sense from an asset allocation rebalance procedure. When we rebalance portfolios, the goal is to sell assets that have moved up in value with the opportunity to buy assets that have not appreciated at the same rate. Remember the concept of “buy low, sell high”? The rebalance procedure is meant to reinforce this concept. When Sovereign investors look towards rebalancing strategies as oil prices decline, they are naturally going to sell assets that have performed well, like stocks. Since markets have fully recovered from their March 19, 2009 low, it would be natural for them to liquidate some of their holdings in stocks to make up for their short fall of revenue. It also makes sense as to why companies like Apple fell in conjunction with oil prices since there is little or no correlation to Apple’s profitability based upon oil prices. It would also make sense as to why the capital markets improved as oil prices increased. The pressure to sell stocks by Sovereign investors dissipated as prices increased. One last topic I would like to cover. If you have noticed, the international capital markets have underperformed the U.S. capital markets over the past few years. One of the major contributors to the separation of returns has been the recent surge in the value of the dollar against other currencies. As the dollar strengthens, returns in international investments can diminish by the conversion of currency back to the U.S. dollar. The opposite is also true. As the dollar weakens, a premium can be generated in international investments due to the conversion. The fluctuation of the dollar added value to international holdings throughout the entire decade of 2000-2010. It has only been recently, with the strength of the dollar, that we have seen erosion in the value of our international holdings compared to their U.S. counterparts. This does not change our belief that it is still very important to be globally diversified despite the particular movements of the dollar. We do know that fluctuation in the value of the dollar is an added component of risk while holding international equities. But we still believe we live in a global economy and it makes sense to be globally diversified. 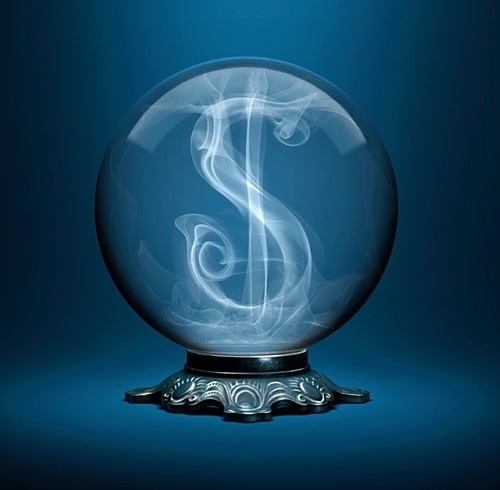 With all that said, we do not have the proverbial crystal ball. While we believe the volatility that we have experienced over the last seven months is explainable, we do not know how long the correlation between oil and stock prices may last. However, we do believe the basic fundamentals that drive markets higher are currently in place to see higher stock prices grow in the near future and beyond. With all the stress that has been created by the financial markets in the last 16 years (and most recently, the last seven months), imagine the stress that is created by doing this alone like my friend, or worse yet, working with a financial advisor who does not have a plan in place to handle periods of time like today. It is times like these that a solid plan which takes into account periods of volatility is crucial to maintaining focus on your long-term goals, dreams and objectives. While we do not have intimate conversations with our family members and friends about their personal finances, we do have numerous conversations about the stress that is created by the perceptions of the media and by the volatility of the markets. Our continued service to you has never changed. If you find yourself engaged in a conversation with someone you care for that is feeling the tension from the current market environment, we are happy to help in one of three ways. First, we can review their current financial situation to ensure they are still on track to reach their goals. Second, we can make appropriate recommendations for change. Or lastly, we can recommend they meet with another financial professional (CPA or Attorney) more suited to assist with a specific need. We are here to help in any possible way we can. In the interim, we look forward to seeing you during your next update meeting and hearing all about what’s new with you. Should you have any questions or concerns about your current financial situation, please contact our office at your earliest convenience. We continue to encourage you to stay focused on what matters most in your life. We wish you and your family all of the best throughout the remainder of the year. Individual circumstances vary. Investing is subject to risks including loss of principal invested. No strategy can assure a profit against loss. The information in this material is not intended as tax or legal advice. Please consult legal or tax professionals for specific information regarding your individual situation. Copyright 2018 Kemp Financial Management, LLC. All Rights Reserved.